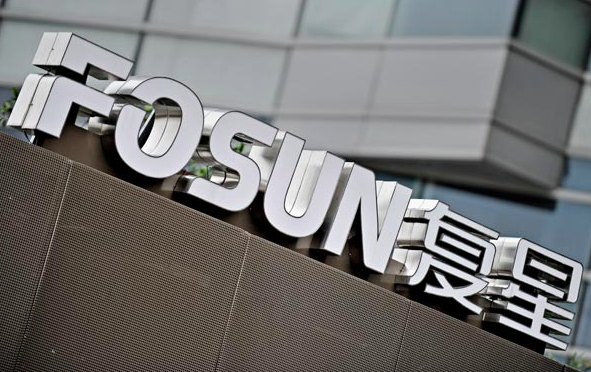 It is now a Chinese owned company, Fosun invest in the giant of tourism. The brand, which began in the 1950s with a handful of European holiday villages, now boasts 80 resorts in over 30 destinations including Turkey, the Carribean and Mauritius and especially China recently. 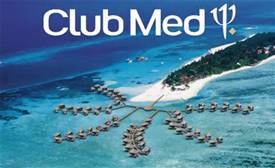 The Club Med expanded its holidays villages all over the world and China is an interesting market attempting to grow quickly. As a new wealthy middle class emerges, more and more Chinese want to travel and they represent a huge opportunity for travel industries. 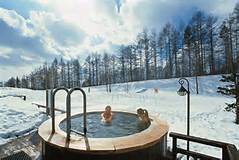 The iconic French resort brand was purchased by Fosun, a Chinese international conglomerate and investment company in March 2015 for 1 billion euro. In that way, the brand aims to develop its clubs all over Asia attracting more Chinese travellers. 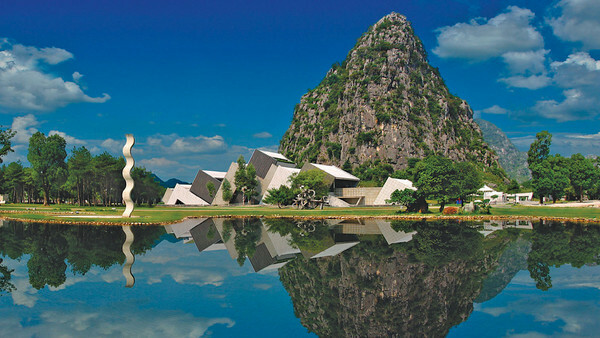 The first Club Med in China opened in Guilin near the Li river in 2013, then the company built its first seaside resort in China on the remote island of Dong’Ao in the South China Sea. In China, there are now four resorts built by Club Med while the country has already become the second-largest market for the company. Club Med signed a cooperation agreement with Yuyuan Tourist Mart, a Chinese company, which would run the upcoming resort in Japan. 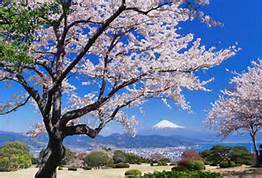 Yuyuan paid 18.36 billion Japanese yen representing $175 million for the property. Shanghai Yuyuan Tourist Mart, aims to tap into demand from the surging numbers of Chinese visitors to Japan. 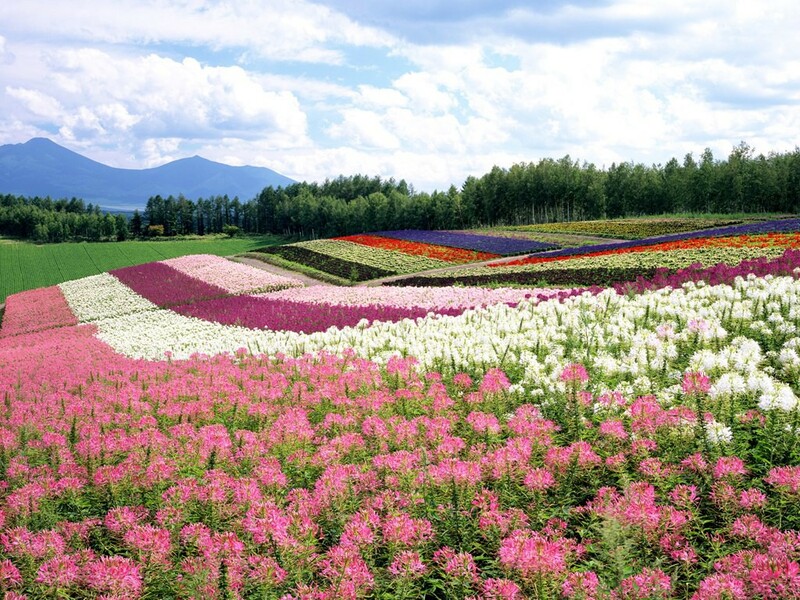 Lately, a growing number of people have chosen to travel to Hokkaido in Japan. 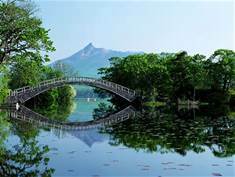 A destination that is especially popular among families and couples fond of outdoor activities. Club Med and Yuyuan Tourist Mart will establish there a new resort, called Club Med Tomamu expected to start operation in 2017. 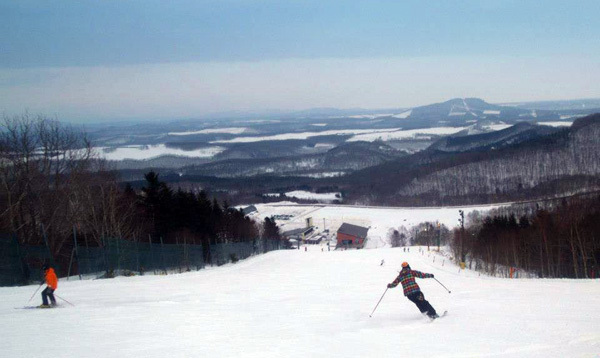 The new resort would benefits from Tomamu and its 20 ski trails with different difficulties and more than 50 activities such as professional ski courses and instruction. 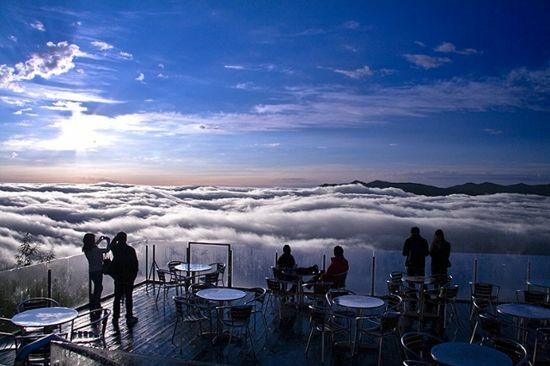 There is also a big terrace panorama above the mountains of Hidaka and Tokachi where people will be able to enjoy a picturesque view of mountain peaks above clouds from a 1,088-meter-high deck. Since the acquisition was completed, the number of Chinese tourists to Tomamu increased by three times. Occupancy rates, sales revenue and profit have increased by 80 percent until now. Guo Guangchang, chairman of Fosun International, said that the company will look for more investment opportunities in the business and family sectors which is expected to grow in the next few years because of the emergence of the rich middle class. How to market your hotel to Chinese tourists?